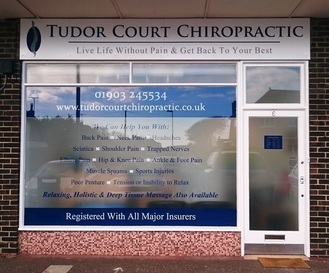 ​﻿﻿Welcome to Tudor Court Chiropractic in sunny Goring-by-Sea (Worthing) & Horsham. Matthew, our Chiropractor, has many years of experience successfully treating back pain, neck & shoulder pain, headaches, hip pain & sciatica. Our ﻿a﻿im is to help﻿ ﻿you live your life without pain and get you back to your best as soon as possible. Literally thousands of people from Worthing, Horsham and the surrounding areas have consulted us for our professional advice and care; many of whom are recommended to us by family and friends. Our family-run clinics have a friendly, personal and professional atmosphere. 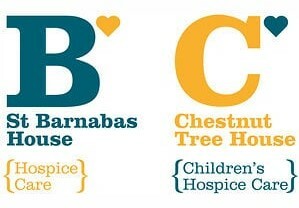 We believe in the highest standards of patient care and customer service. Regardless of your symptoms, our Worthing & Horsham Chiropractor (Matthew) will discover the root cause of your problem and use hands-on treatment get you back to your best as soon as possible. At Tudor Court Chiropractic, we believe that everyone, regardless of their age or stage of life, deserves to live their life without pain be able do the things that they want to do. That includes you! 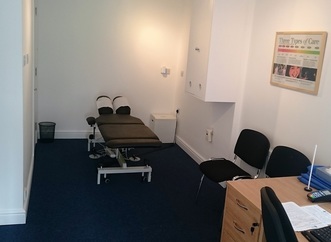 Book your appointment with our Worthing & Horsham Chiropractor TODAY.